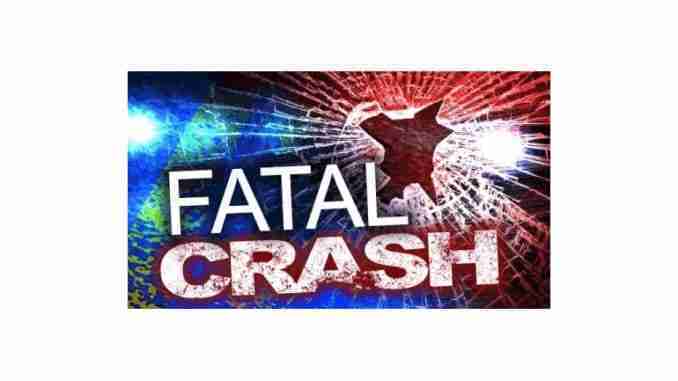 Mason City, Iowa – A woman riding on a motorcycle died over the weekend in Mason City. Authorities say 36-year-old Shawn True rode with 40-year-old Brandon Kellar when Kellar drove westbound on 15th street southeast when he rear ended a Pontiac G6 who turned left onto South Pennsylvania avenue at 11 pm on Friday. In a press release, it says True died at the scene and Kellar, transported to Mercy Medical Center- North Iowa, had undisclosed injuries. The driver of the Pontiac, 48-year-old Amy Legler wasn’t hurt. All persons were from Mason City.